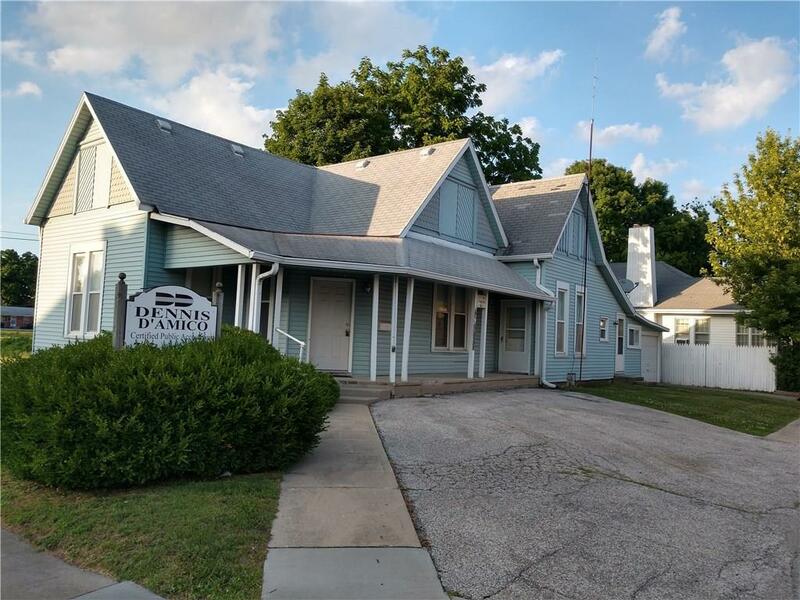 Commercial office building available on North Lebanon St near downtown Lebanon. 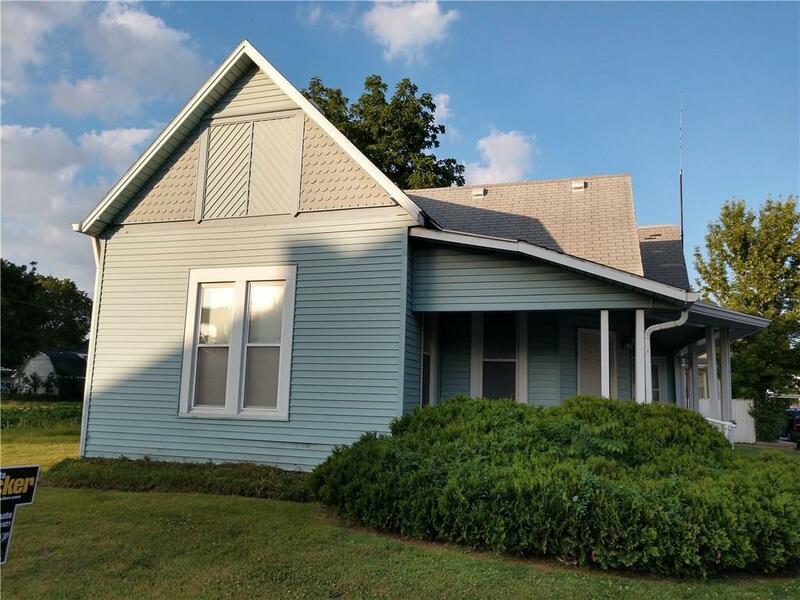 Ideal for a variety of small business ventures requiring at least 6 plus rooms and two baths with small kitchen all on main level. 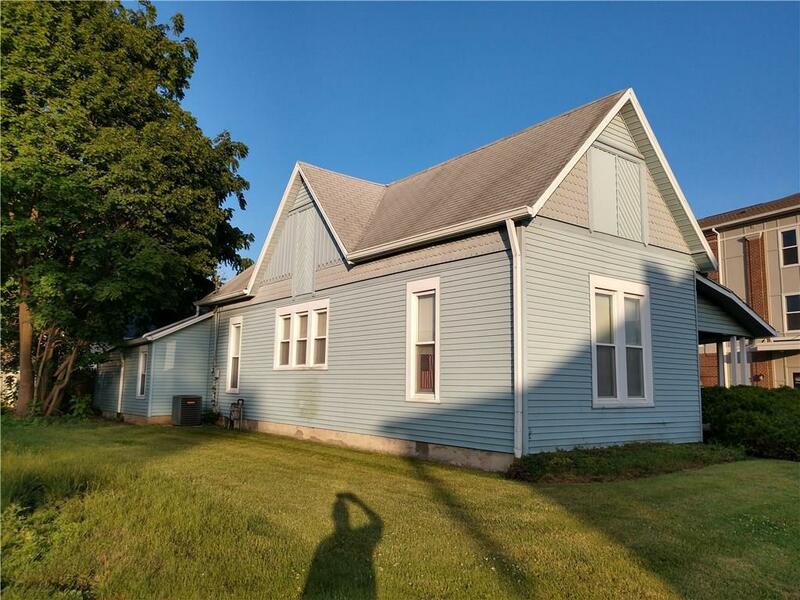 Well maintained space with updated mechanicals, windows and more. Signage in front as previously as tax consultant with occupancy. 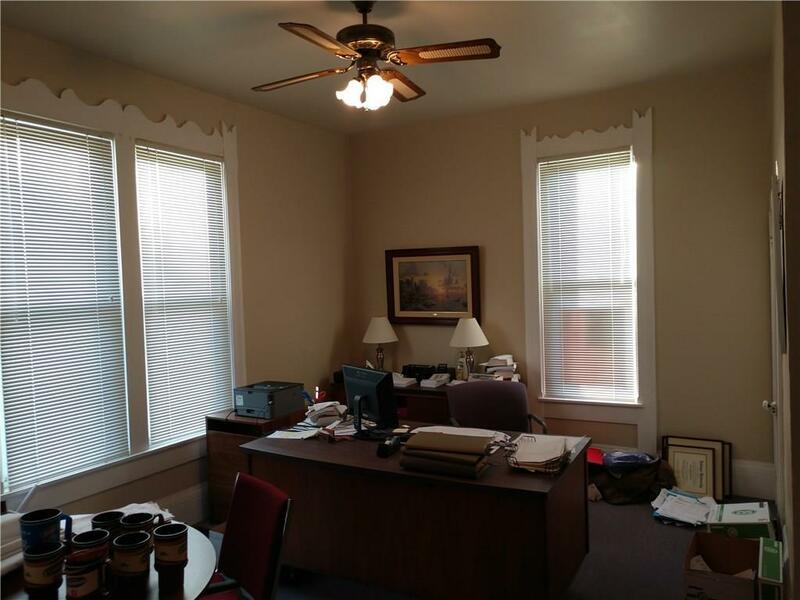 Ideal for small business office including insurance, real estate, medical, tax preparation and more. Parking for 5 cars including 2 street parking spaces. One car garage is good for storage or parking.